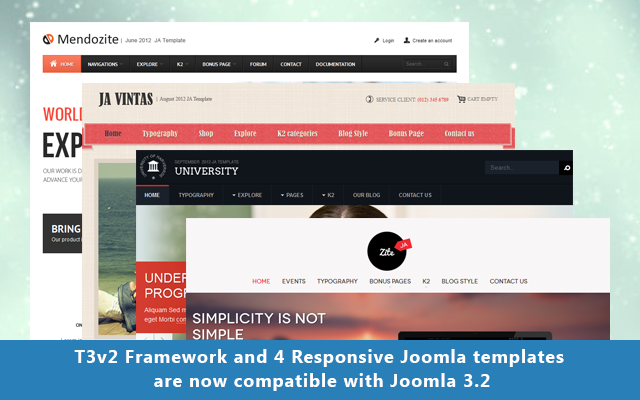 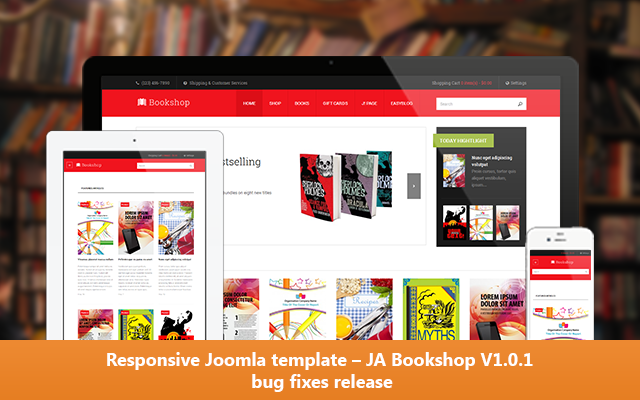 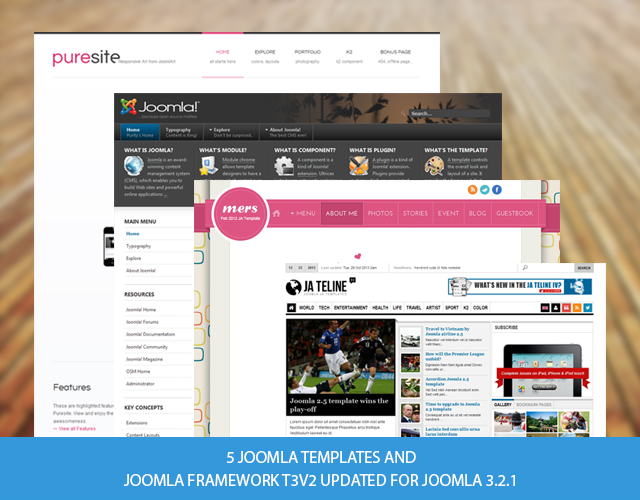 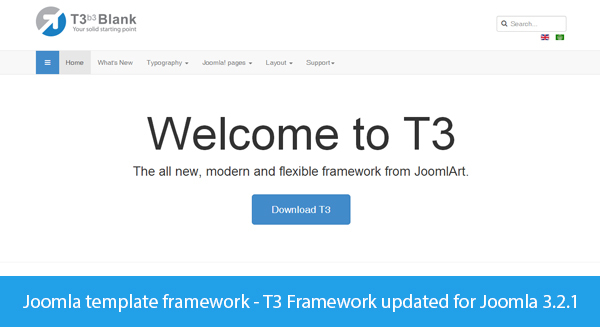 Joomla template framework for Joomla 2.5 and Joomla 3 - T3 Framework has been upgraded to its latest version 2.1.2 with some bug fixes. 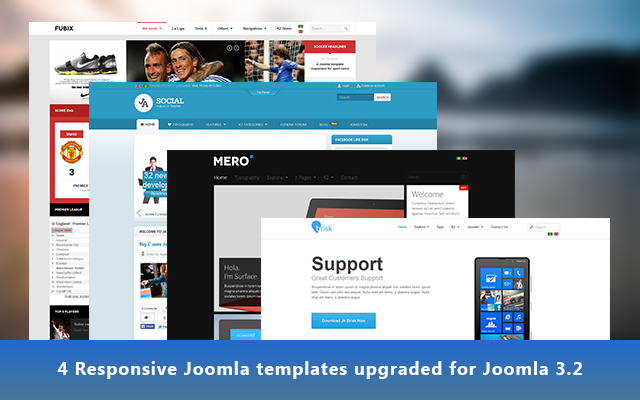 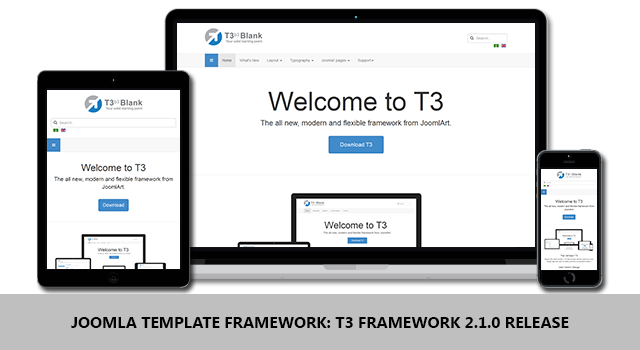 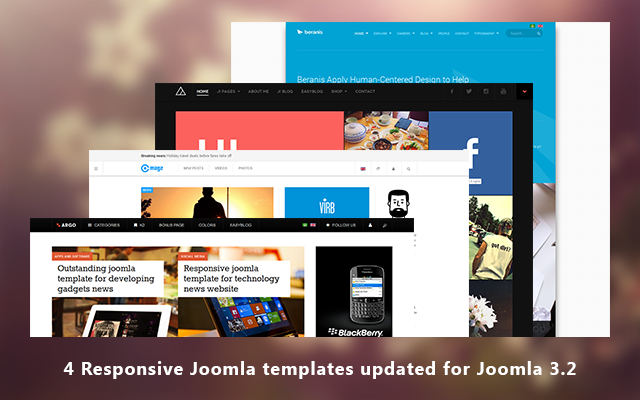 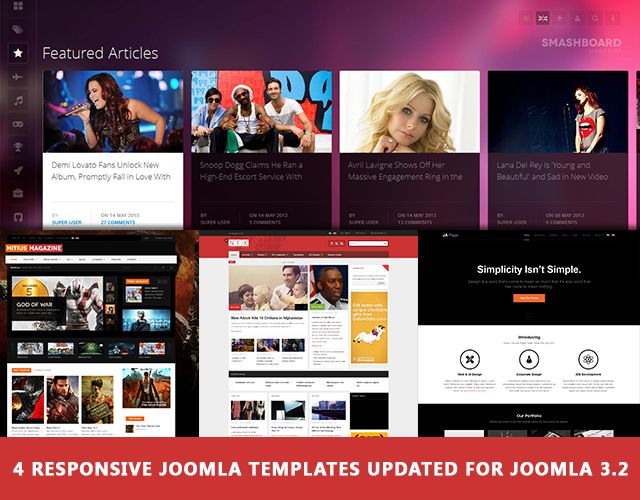 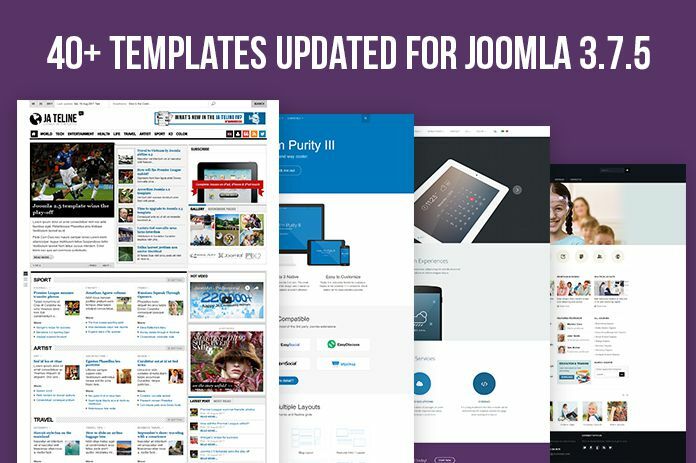 The powerful Joomla template framework for Joomla 2.5 and Joomla 3.0 - T3 Framework has been upgraded to its latest version 2.1.0 with new features, improvement and important bug fixes. 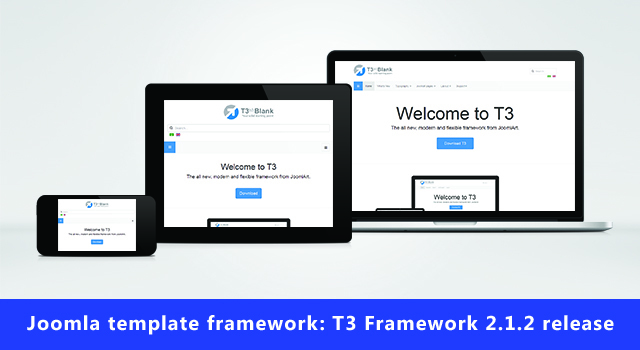 What to look for in T3 Framework version 2.1.0? 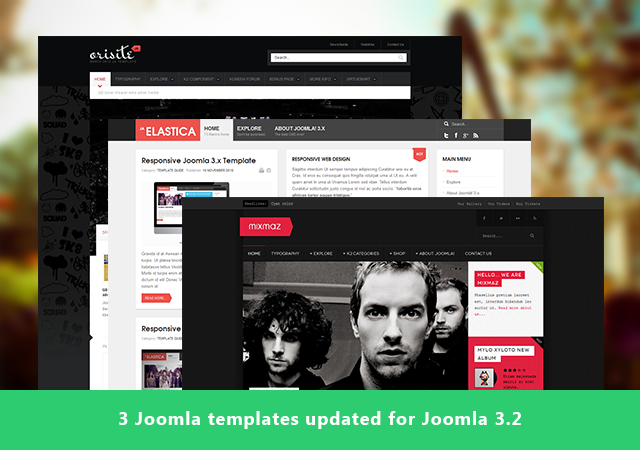 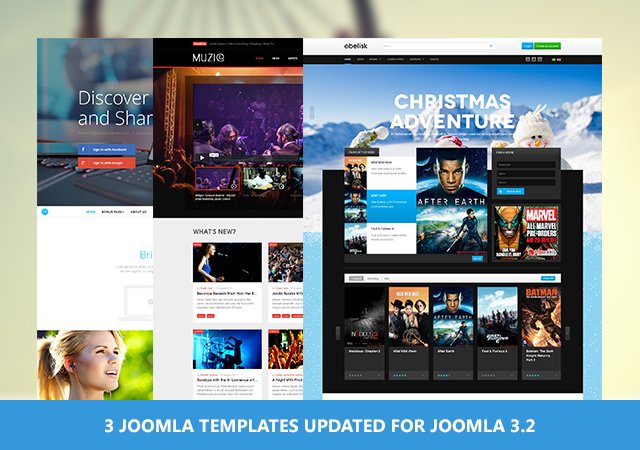 3 Responsive Joomla templates have just been released today with a number of bug fixes, which accounts for our fourth batch of Joomla 3.2.1 and Joomla 2.5.17 upgrade.